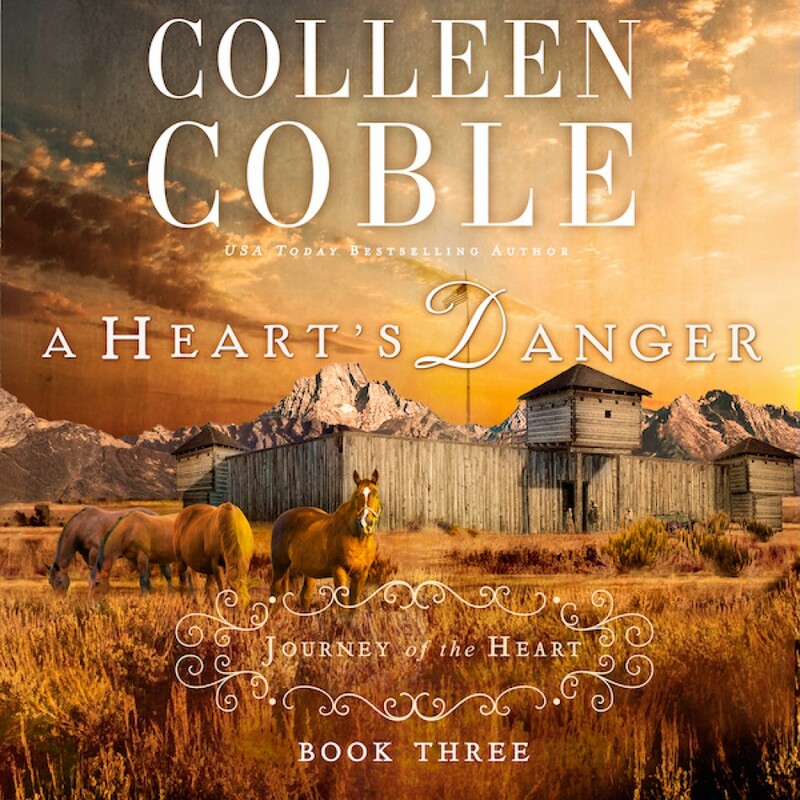 A Heart's Danger by Colleen Coble Audiobook Download - Christian audiobooks. Try us free. Sarah is simply trying to move on with her life at Fort Laramie, but doing so under the watchful eyes of both Campbell—the man whose love she craves—and Croftner—the man whose lies have cost her everything.